This full-day of adventure has it all! Enjoy fantastic scenery as you kayak a leisurely two miles on the Hule'ia River. 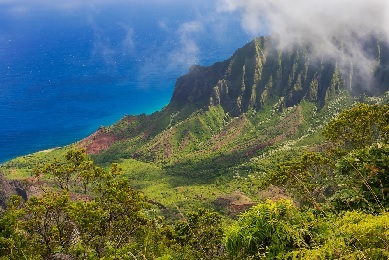 Learn about the ecology, natural history, culture, folklore, and legends of Kauai. 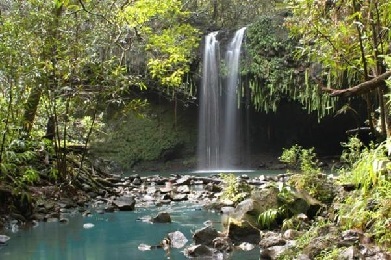 Hike private footpaths through Kauai's pristine tropical paradise. 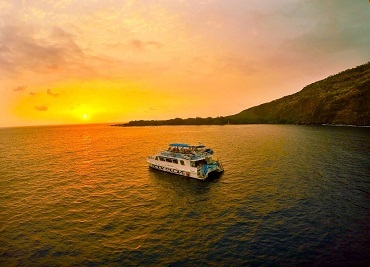 Climb aboard our one-of-a-kind farm wagon and take in the spectacular views of Kipu Ranch - made famous in films like Jurassic Park and Raiders of the Lost Ark. 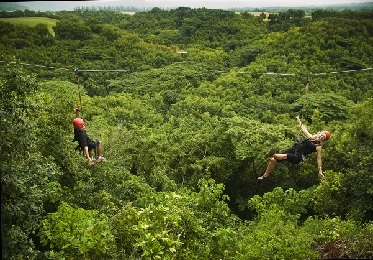 We'll enjoy a sumptuous picnic lunch, and then comes the high-light, ziplining through the wild forest canopy! 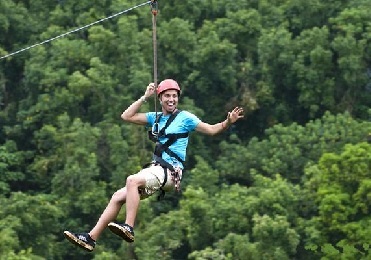 Fly past the breathtaking Haupu Mountains and over towering trees on a thrilling 800' Zipline. Take in the sights as you traverse a lush rain forest valley on an exciting suspension bridge. 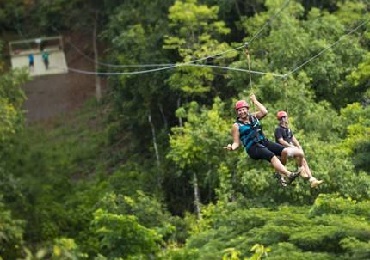 Share a shriek with a buddy on our new 1800' tandem ziplines-they're the ultimate rush!! Our center dismount allows for 90 seconds of air time- you'll be "in-flight" for over a quarter mile! Cool off at the beautiful, secluded, wet & wild Blue Pool! Try the new T-Bar Water Zipline-just hold on, step off and zip over the refreshing waters. Let go, and SPLASH! Take a short walk through the rainforest back to riverside, kick back and relax as our Hawaiian-style canoe motors you home. 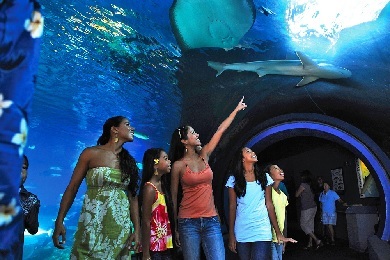 It's the perfect day for adventurers of all ages, and one you'll remember always! 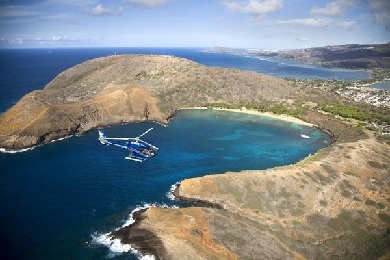 Check-in: Guests staying at Poipu area or west side resorts check in at Outfitters Kauai in Poipu. What's Included: Snacks, cold drinks, and a GREAT picnic lunch. What to wear and bring: Swimsuit, shorts, t-shirt, windbreaker or light rain coat, footwear with aggressive tread for muddy conditions, sunscreen, hat, bug spray, H2Oproof camera. Special Information for Passengers: Passengers should wear swimsuit, shorts, t-shirt, and footwear with aggressive tread for muddy conditions. They should bring a sweatshirt or light jacket, sunscreen, bug spray, and a waterproof camera.